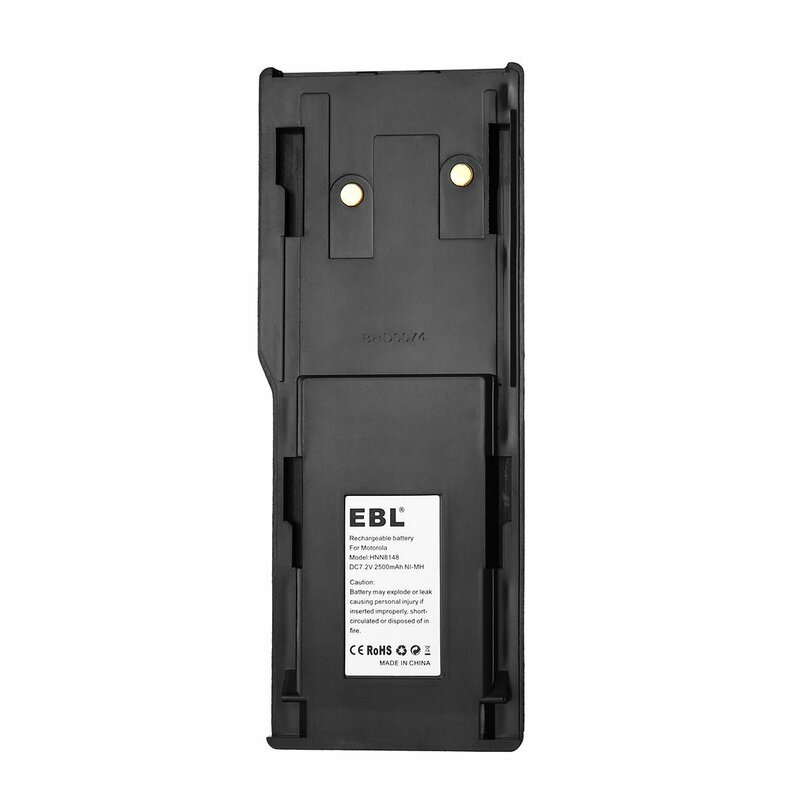 This Motorola Radius replacement battery gives your Motorola Radius more standby time and runtime. 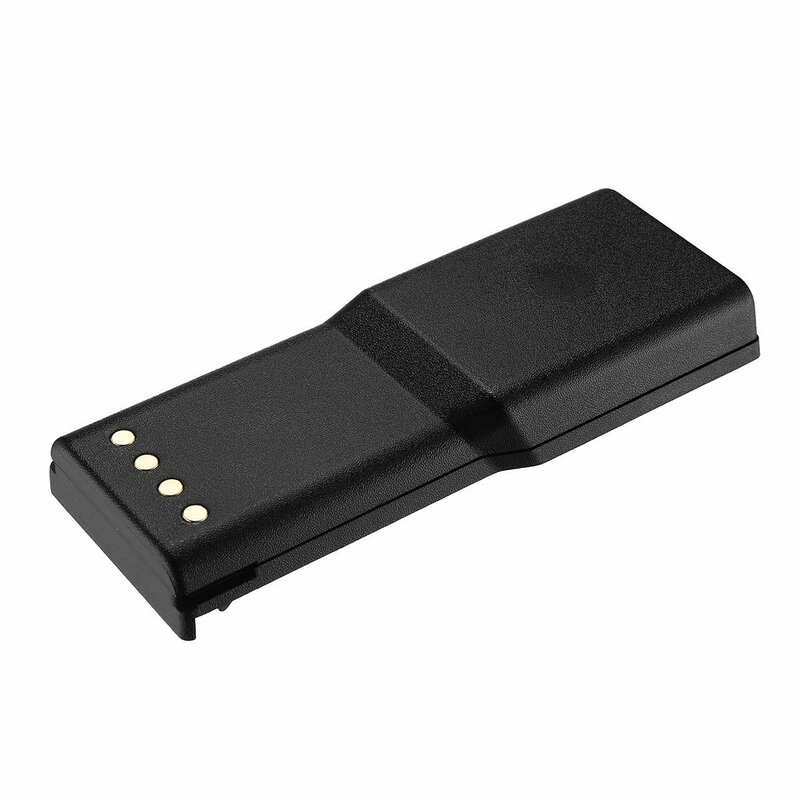 The replacement battery has high battery capacity 2500mAh for long lasting power. 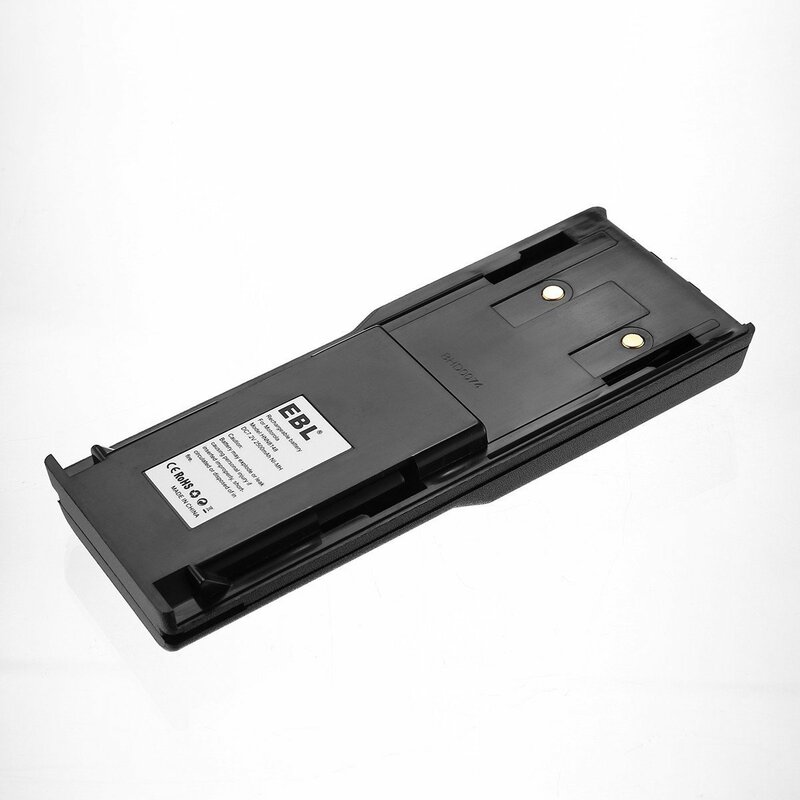 The newly-made Ni-MH battery cell is safer and easier to recharge with great longevity. 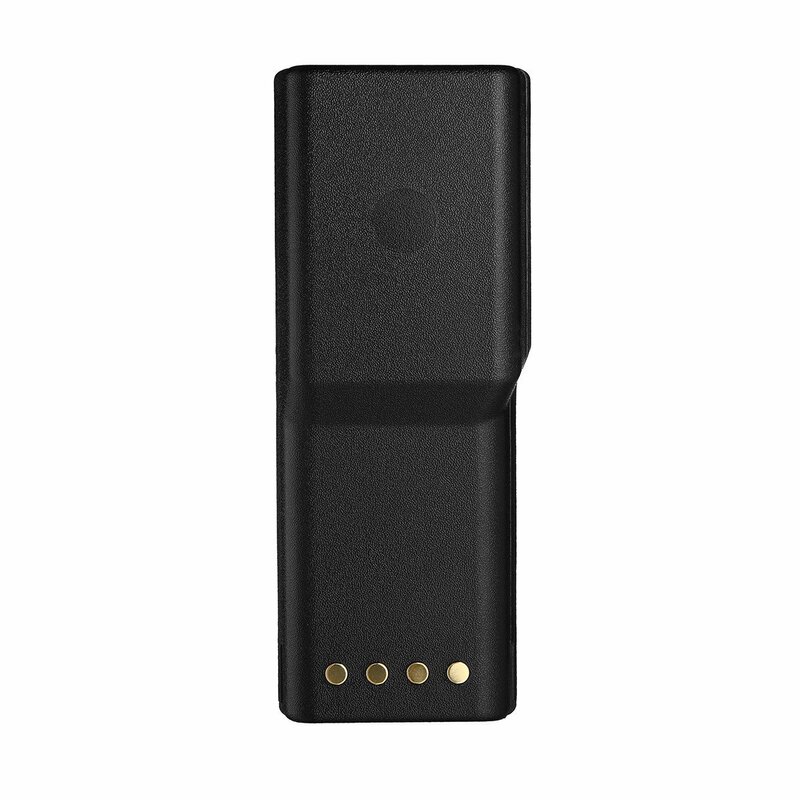 The replacement battery meets original Motorola 2-way radio battery’s specification and performance. 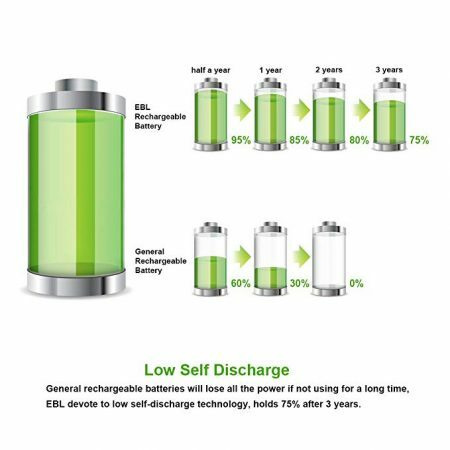 This environmentally friendly rechargeable battery can be charged fast without memory effect. 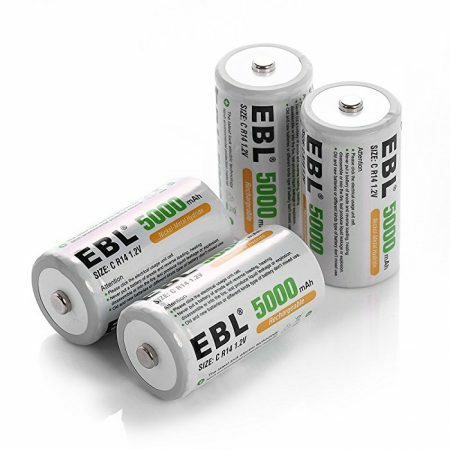 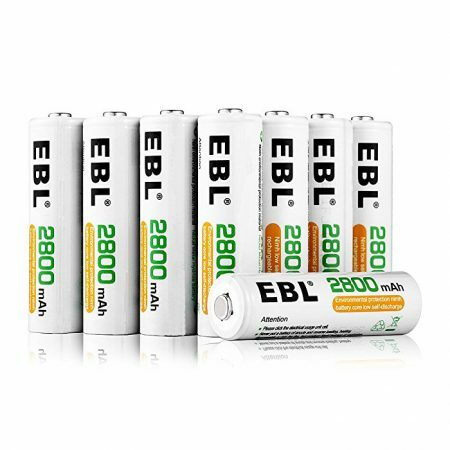 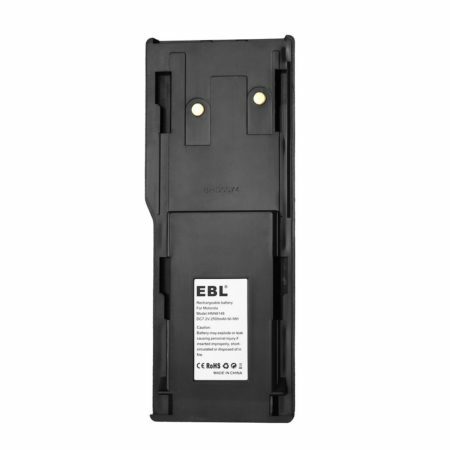 EBL two-way radio replacement batteries are typically the first-rate replacement batteries online. 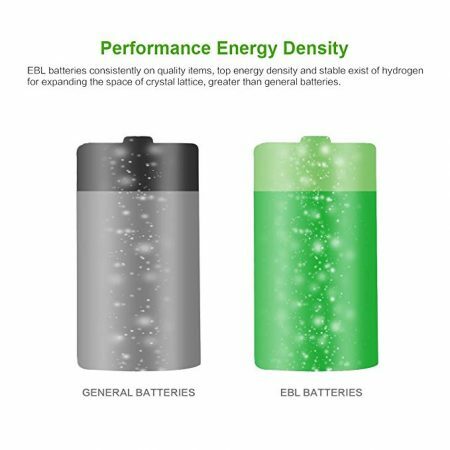 This Motorola Radius P110 and P-110 battery enjoys most reliable battery quality with CE and RoHS certificates. 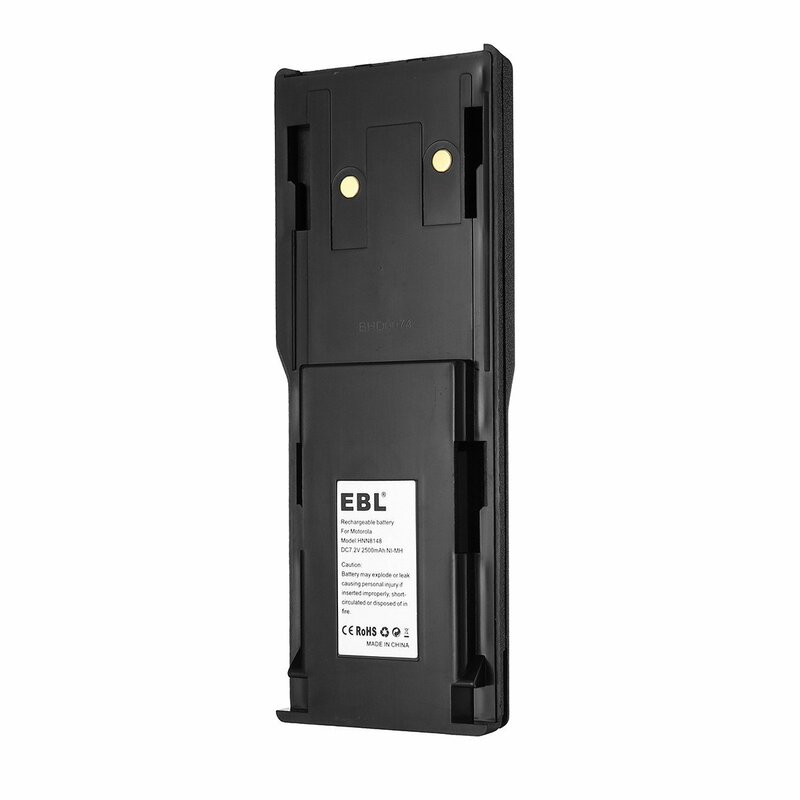 It’s 100% compatible with original 2-way radios and works flawlessly without issues. 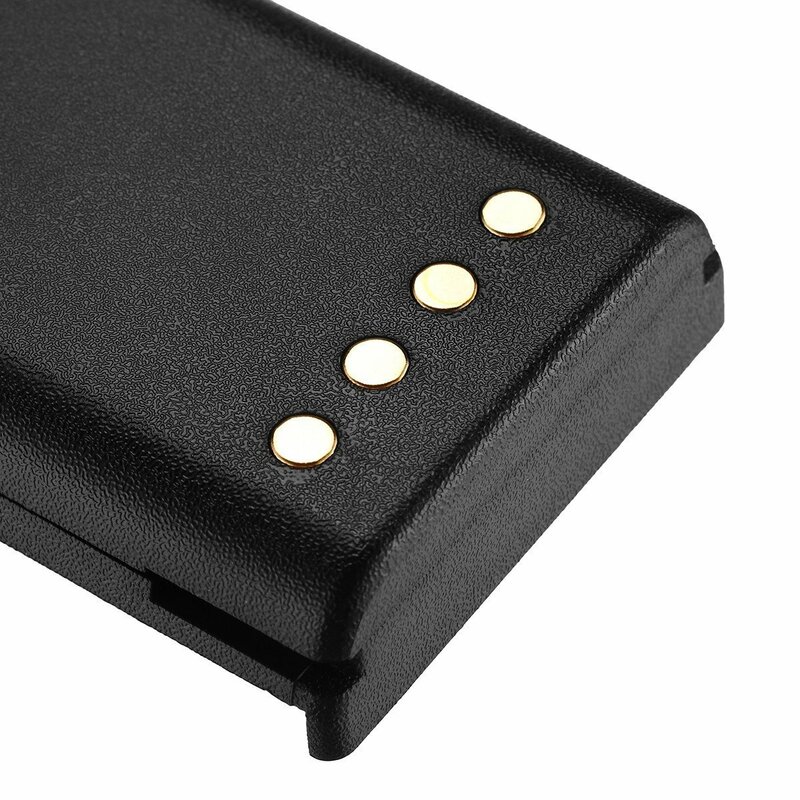 The replacement offers longer service time for your Motorola Radius. 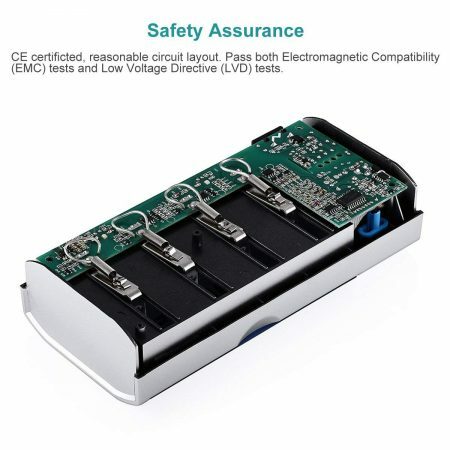 Do not try to disassemble this battery. 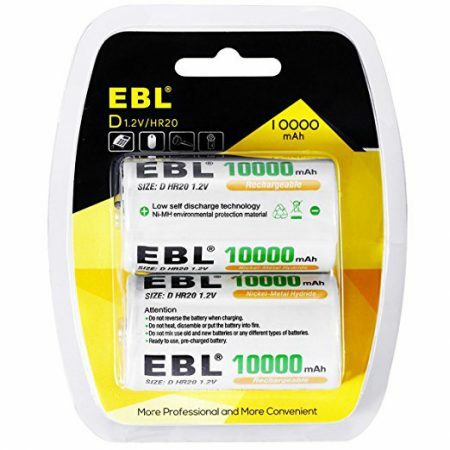 Do not dispose of this battery in fire. 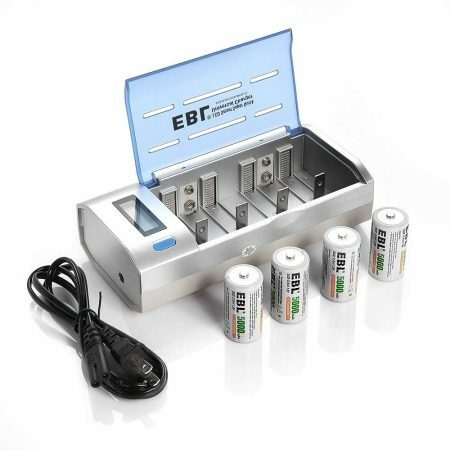 Only charge this battery with specified charger.